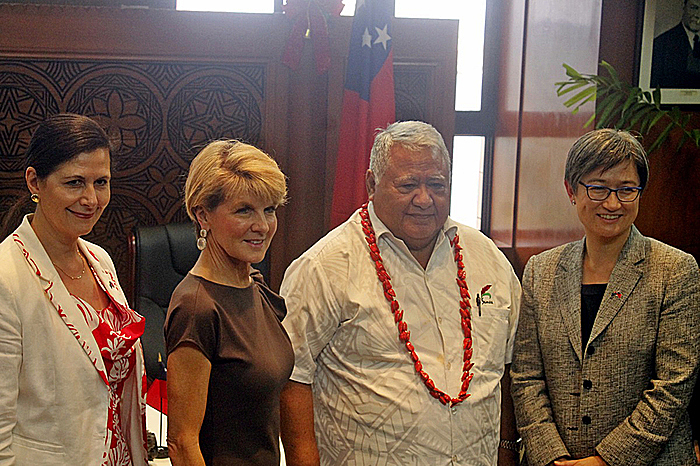 Prime Minister Tuilaepa Sa’ilele Malielegaoi signed an Aid Partnership Arrangement with visiting Foreign Affairs Minister from Australia, Julie Bishop, on Thursday. Tuilaepa said the Aid Agreement provides for close cooperation in the fields of economic development, good governance, education and health. 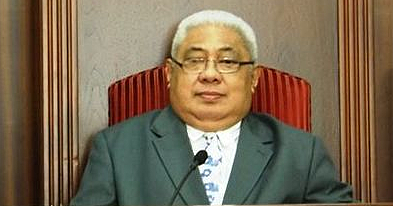 Later that day, Minister Bishop also announced the handing-over of five bailey bridges – emergency bridges – to help Samoa in times of catastrophe. 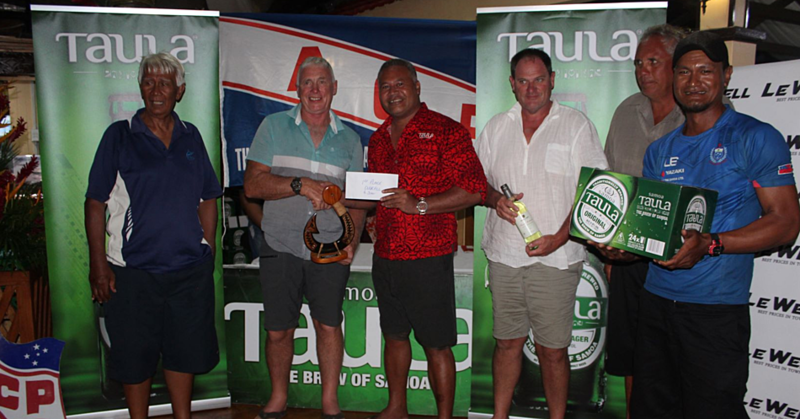 “We have two locations in Savaii that have been plagued with problems from heavy rainfall, often resulting in fatalities,” said Tuilaepa. “I can see that those two areas will possibly be considered for the usage of these bridges,” said the Prime Minister. Ms. Bishop, leading a delegation of Senators from government and the opposition, said that Australia has no closer friend in the Pacific than Samoa. “Having four representatives from government and opposition here underscores our bipartisan commitment to the Australia-Samoa relationship,” said Ms. Bishop. Australia’s Foreign Minister also commended Samoa’s Prime Minister for his longevity and for bringing stability to Samoa and the region. 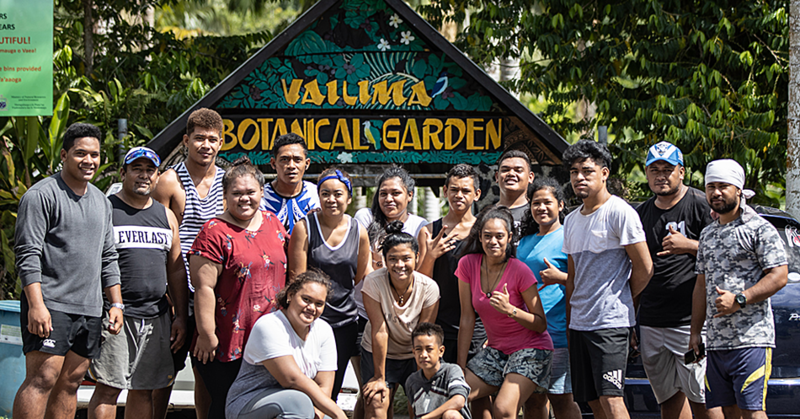 Funding was also announced for the Samoa Family Health Association; and a handover of machinery for producing prosthetics and orthotics at the National Health Service’s Orthotics and Prosthetics Clinic.